Most food holidays always fall on a particular day irrespective of the date. Like the national Donut day which is always celebrated on the first Friday of June. However, National Pancake Day is more flexible. This brand new holiday is the brainchild of IHOP or the International House of Pancakes, a popular food chain that has millions of fans all over the country. The National Pancake Day is typically celebrated towards the end of winter but the actual date varies from year to year. It was celebrated on 5th February in 2013, 4th March in 2014, 3rd March in 2015. Apart from the National Pancake Day, there are other days honoring this quintessential breakfast food like the International Pancake Day and Give The World Pancake Day. The latter festival was hosted by Perkins during fall of last year and it involved a charity fundraiser that distributed free pancakes for kids. 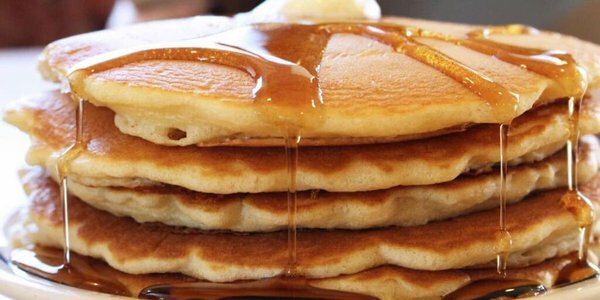 This year the National Pancake Day, hosted by IHOP falls on 8th March. Just like past years, the event offers one stack of yummy buttermilk pancakes for customers when they make a contribution to the Children’s Miracle Network of Hospitals or other charities. The event is open for seven in the morning to seven in the evening. 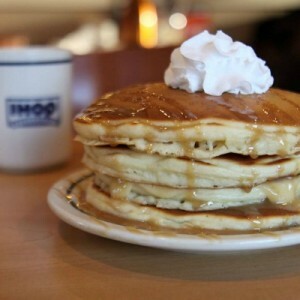 Just enter into your nearest IHOP and ask for your free stack of pancakes. The event, unlike other similar events, doesn’t need you to show a coupon or make any sort of purchase. However, before you step out, consider making a donation to the designated charities. Other popular fast-food restaurant chains also have similar events lined up for National Pancake Day. However, they are not as generous as IHOP and require the use of coupons or making a purchase to claim your free pancakes. So this March 8th step into an IHOP and get your free pancakes. Do not forget to contribute what you can to charities.